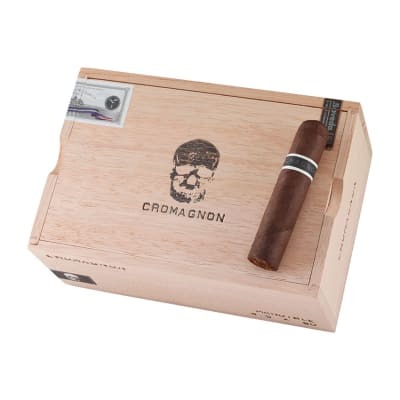 CroMagnon cigars are a high-quality boutique brand that's self-described as Rustic. Primal. Strong. I suppose CroMagnon Man was a lot like that. 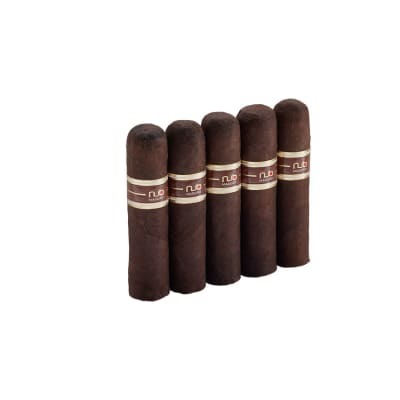 As for the cigars, they offer a medium-full, blend composed of an all-Nicaraguan long-filler core, Cameroon binder and a toothy, US Connecticut Broadleaf wrapper. 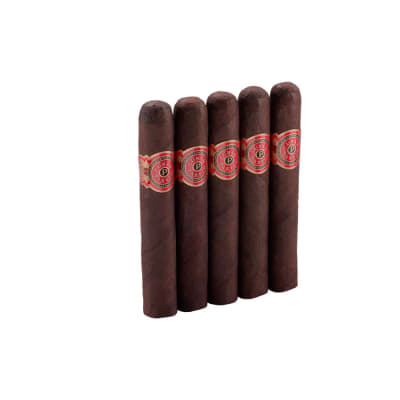 You'll enjoy a full-flavored, complex smoke with deep, rich tobacco flavors, a long, clean finish, and a sweet aroma. Discover something exciting and new by ordering yours now. 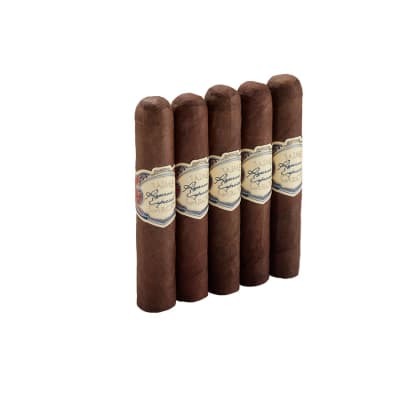 Be ready to enjoy the fullness and flavor of a terrifically blended cigar. I learned about these just over a year ago and have not been disappointed. 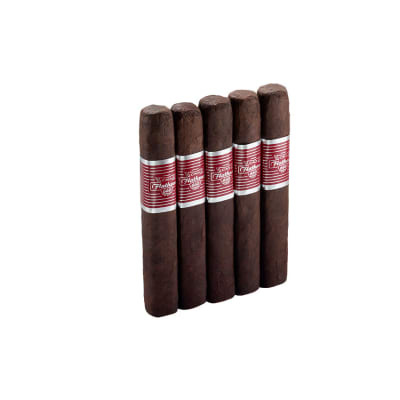 Full body, complex flavors, solid and consistent construction throughout the entire line. Don t miss these!